About Gastroenterology Specialists of Orlando, Inc. Welcome to the website for Dr. Robert T. Baker of Gastroenterology Specialists of Orlando, Inc. Dr. Baker is committed to providing his patients with the state of the art treatments in digestive diseases. A recognized leader and trendsetter in gastrointestinal and digestive disorders in the central Florida area, Dr. Baker provides specialty care with a personal touch. 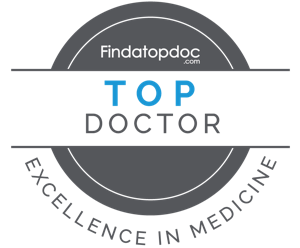 This website is the first step in obtaining information about his practice, your disease and treatment options. We are pleased to have this opportunity to expose you to his practice and provide pertinent health information on the digestive system and the procedures necessary in preventive and diagnostic care.